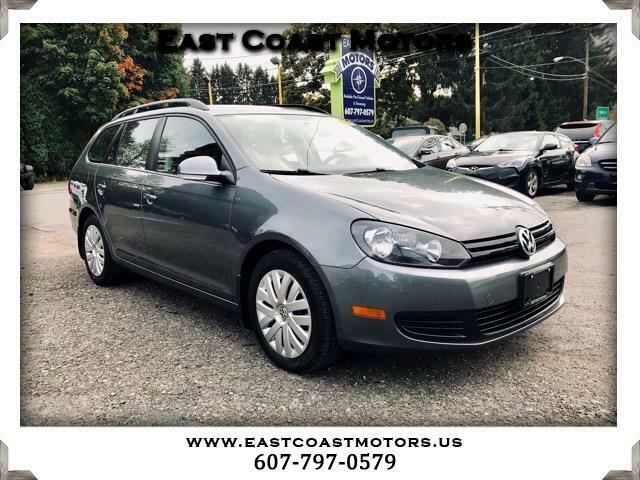 2011 Volkswagen Jetta SportWagen 2.5L SE. This VW Jetta has power windows, power locks, automatic transmission, A/C, cd player, and more. MONTHLY PAYMENTS AS LOW AS $122.